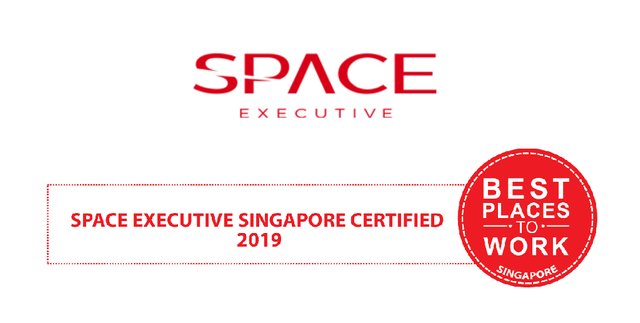 Space Executive, a boutique executive search business covering the areas of strategy, change, transformation, finance, HR, sales and marketing and professional services, was recently certified as one of the best places to work in Singapore for 2019. Best Places to Work program is an international program providing employers in different countries the opportunity to learn more about the engagement and satisfaction of their employees and honor those who deliver an outstanding work experience. Companies making the list are recognized for their organization’s culture, leadership and management, wellbeing, compensation and benefits along with exceptional human resources programs and forward-thinking workplace policies. Space Executive received outstanding scores across several aspects of their workplace such as leadership, compensable and benefits, recognition, teamwork and opportunities for employee growth. “Space has a fantastic culture. We set the bar very high in terms of the quality of individual that we offer roles to and once they are part of the family, we do everything we can to incentivize them as well as listen to them as to what we can positively influence and change in the organization. We truly want everyone to contribute and have a voice in terms of our journey forward.” said Marek Danyluk, General Manager for Space Executive. “Space is a young business and we are continually developing our processes and procedures as well as continually reviewing our reward structures. 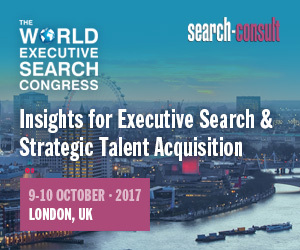 Staff are empowered to effect change and this is front and center of the success to date.” said Marek Danyluk, HR Director for Space Executive. "Space executive recognizes that creating a spirit of community in its workplace strengthens engagement, staff cohesion and employee performance” said Grace Kelly, Program Manager for Singapore. We are thrilled to announce we have been recognised as one of the Best Places To Work in Singapore for 2019.